Chun went a little over two years without an LPGA title until ending that drought Sunday on home soil. 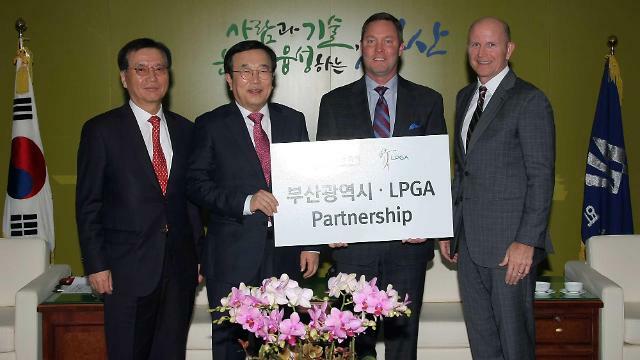 She won the LPGA KEB Hana Bank Championship at Sky 72 Golf Club's Ocean Course, near Incheon International Airport. 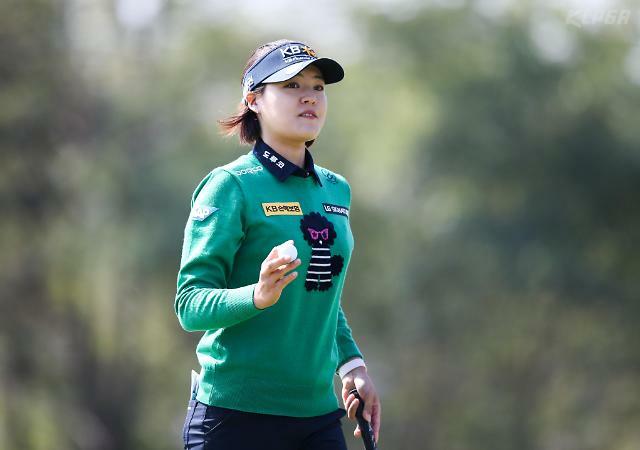 Chun fired a six-under 66 in the final round for a 16-under 272, beating Charley Hull of England by three. 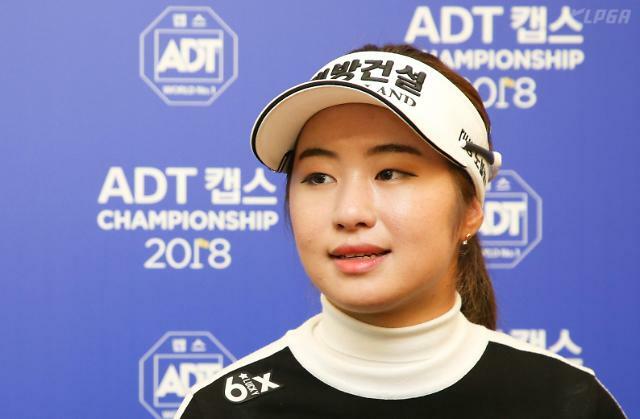 The 2016 LPGA Rookie of the year had last won at the Evian Championship in September 2016. Chun set a major championship record with a 21-under par, and seemed well on her way to more greatness. In 23 tournaments last year, Chun posted five runner-up finishes without a victory. And in 17 events this year before this week, Chun had only three top-10s, the last one coming in early June. Some of the difficult moments from the past two years came flooding back to the 24-year-old, who shed tears during her victory ceremony. "Looking back on the past, I didn't suddenly find myself in a tough situation. Things got gradually worse, and one negative thought kept leading to another," Chun said, still choking up at her post-tournament press conference. "I pushed myself to the rock bottom, and I was making life miserable for my family and other people around me. I am so happy I was able to win one before them here." Chun discussed at length about the depth of her mental problems, and the media session offered a rare glimpse into the soul of a young athlete famous for her megawatt smile and generosity with her time for fans. Though she didn't so much say the word, Chun hinted at bouts of depression, repeatedly saying she didn't have a healthy state of mind or outlook on life. Chun admitted that unsubstantiated rumors floating around cyberspace -- including one that she cut her hair this spring because she broke off her engagement when in fact she hadn't -- bothered her. Chun also said she beat herself up for letting those rumors affect her in the first place. "When people said it was going to be a turning point, I didn't want to believe it at first," Chun said. "My problems didn't just develop overnight, and I didn't think the situation could change in an instant. But I figured people were saying these things to help me, and I decided to embrace that." Chun boasts a devout fan base and hundreds, if not thousands, of the members of her fan club came out during the weekend to give support. And Chun said she's more grateful for them now than before. "I've been so down with myself that I haven't even been able to enjoy love and support from the fans," she said. "This week reminded me how blessed and fortunate I am to be so loved." Chun said vicious, disparaging comments on the Internet stayed with her, and there were times when she just didn't want to get back on her feet. But eventually, Chun decided she wanted to keep being herself. "I was afraid of showing my true self in public, but at the same time, I didn't want to pretend to be someone that I wasn't just to avoid online criticism," Chun said. "I wanted to continue to show my true self on the tour. And hopefully, people will stop trying to bring others down so much."